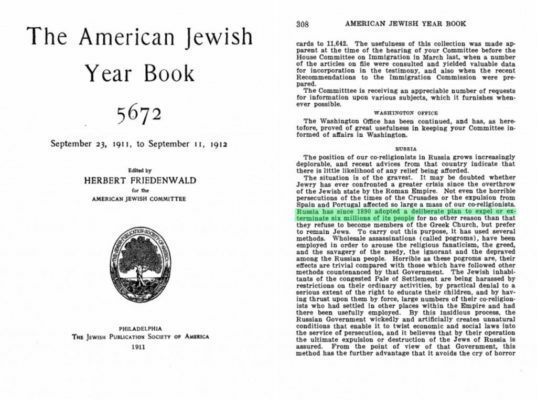 If you seek out available census and other documentation from the period of WWII, figures from 250 to 300.000 Jews killed in all the concentration camps combined can be proven. The Jewish Chronicle of April 3rd 1992 reported the numbers killed at Auschwitz as being 1 1/2 million, not the 4 million originally claimed. 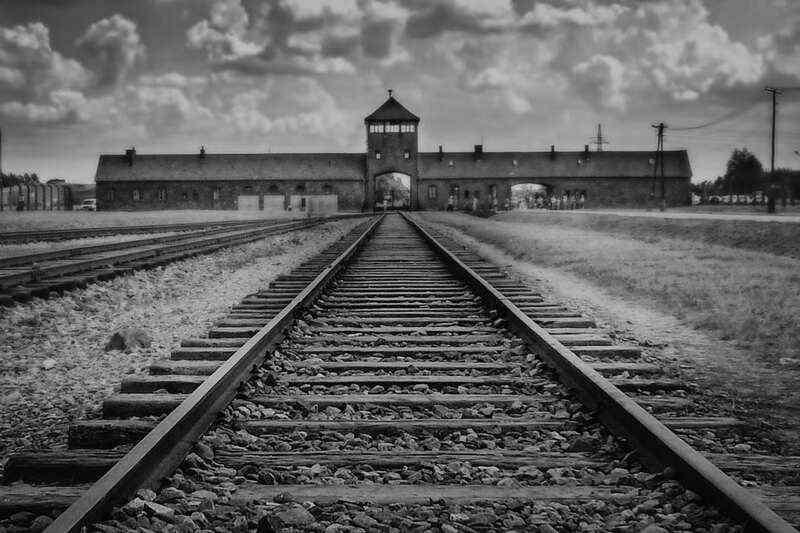 The figure used in the sentencing of the camp officers and personnel, was 300.000 people of varying nationalities that had died at the hard labour camp that was Auschwitz. Things are not correct in the Holocaust script. Sir Victor Gollancz had a publishing house The Left Book Club. Sir Victor Gollancz is famous for “predicting” the death of 6 million Jews in 1936. Not until 27 January 1945 was the camp liberated and from that point on, the 9 year old prediction would be used to batter nations and cultures to bow to the almighty apartheid state that is Israel. That is quite a statement indeed but it becomes even more sinister when we look at the kind of minds that belonged to the clear Intelligence propaganda unit that is The Left Book Club. If we then take the Auschwitz famous chimney which was not in place at the time the camp was liberated, that in 1946-7 the existing chimney was erected by the Soviet Polish authorities as they turned the camp into the memorial site we see today. Many years ago the images showing the liberation without the chimney were available on the internet, I saw them, yet today they are nowhere to be found suggesting a scrubbing. We have indeed subject matter that would contradict all that has been forced upon the world by the Zionist lobby, which has given such a small nation of spies it’s deadly power and influence across western and the new playground, the East as it readies to carve up the world as a living sacrifice to their god. The network involves the Zionists, to the Right Bolsheviks to the left, London School of Economics, the Fabian Society and the military industrial complex. Taken in the correct context what we have pushing the script is the left of the political spectrum we know as socialist-communism. Corporate power is the physical representation of the Central Banking system and the web that channels all money, wealth and power, to the elect sitting atop of the banking system, facilitated in the bankrupting of governments and then keeping them in a static state of administration for the U.N. to control. And like all high ranking fraudulent talking heads today they come directly out of the secret society networks. Fine one might conclude, there we have it, two opposing sides went to war and the good guys won, but we must consider the work of Dr John Coleman, MI6 officer and author of 15 books in which he evidences the fact, British, French and American Intelligence were in fact installing communist regimes across Africa and the world. In essence we learn that Zionist communism and full blown capitalism are but two sides of the same coin, in fact if it were not for the might and power of the capitalist banking system, there would have been no funds for the construction of the communist ideology. Let us not forget that after seven years, the Bolshevik Revolution came to a halt, they had murdered all the farmers and the revolution died. Wall Street would finance the remaining shaping of Soviet Russia until its fall under Gorbachev. 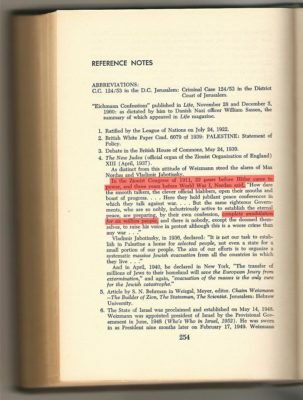 Sir Victor Gollancz as a publisher, was a propagandist for the Zionist communist agenda, yet he ties into the heights of British military Intelligence in various ways. He interconnects with Brigadier General Thomas Harrison. 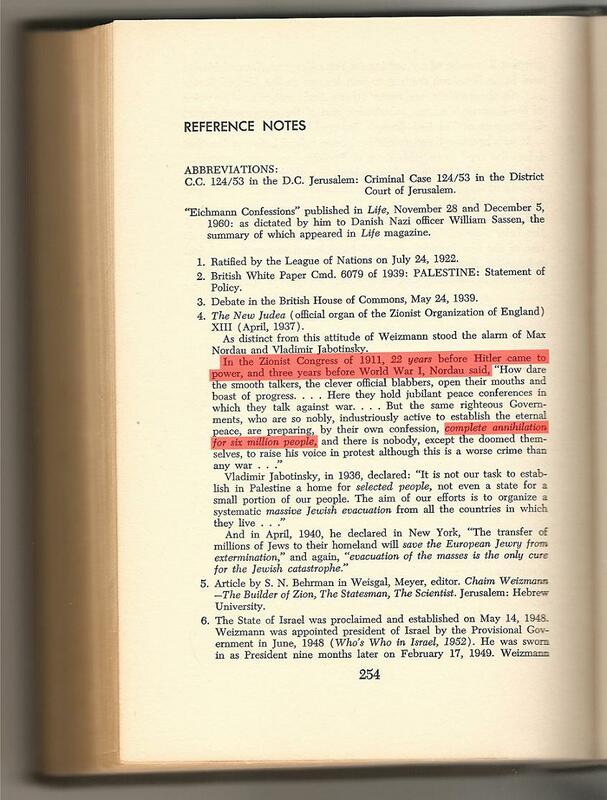 6 million Jews is not just a World War Two expression, we can find the same claims being made in 1911 by Max Nordau, co-founder of the World Zionist Organisation who together with Theodore Herzl, made an astonishing pronouncement at the tenth Zionist Congress in Basle, Switzerland. He claimed that 6,000,000 Jews would be annihilated. This was twenty-two years before Hitler came to power and three years before World War I was launched by the secret societies. Numbers in Jewish Kabbalah are important the six being no exception, it is one before the perfected number seven. In its use we are witnessing the mysticism of the House of Cain being used against the Hebrew traditions to bedazzle and confound them into submission. The world has ‘bought’ a lie, paid for in reparations and the million lawsuits set against those who can be tied to the Holocaust. When I say world, I mean all the peoples of the world and this of course includes the Jews themselves. If ever there was an evil plan to be set against the Christian love of fair-play, set against morality and truth, the cry of “6 million Jews” I would suggest, is going to take some beating when one considers what has been built around the intentional deception, a deception so heinous and for the sole intent of relieving sovereignty and autonomy from the hands of creation.